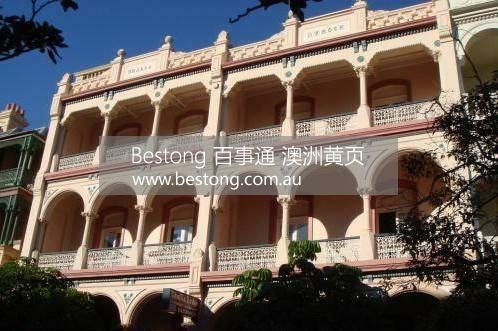 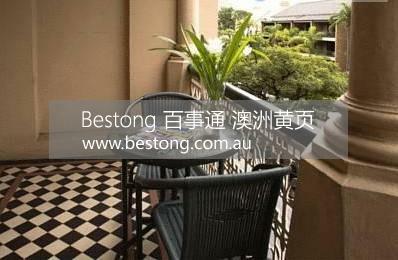 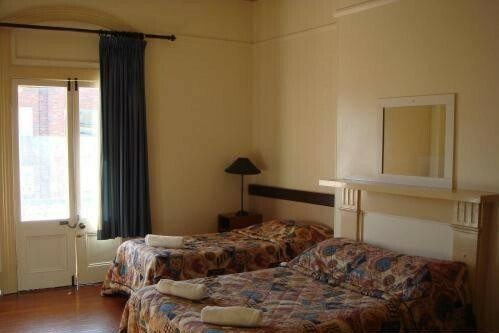 Built in the early 1900s, Challis Lodge offers affordable accommodations in Sydney's stylish Potts Point area. 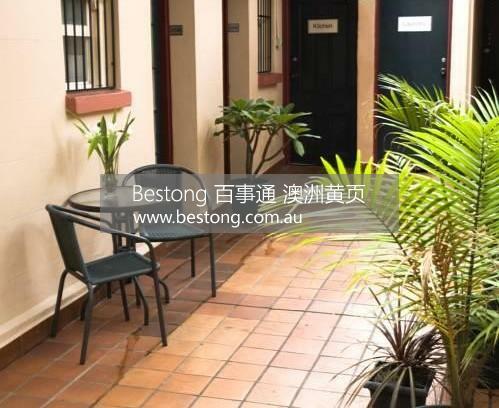 It features a sunny outdoor courtyard, a guest kitchen and communal laundry facilities.Challis Lodge Sydney is located a 5 minute walk from both Woolloomooloo Bay and Kings Cross, Sydney's entertainment and nightlife district. 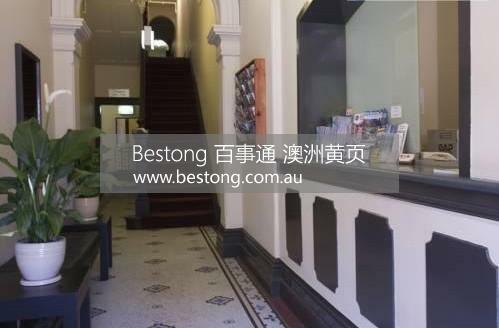 Downtown Sydney is a 10-minute drive away.All rooms have a TV, a refrigerator and tea and coffee making facilities. 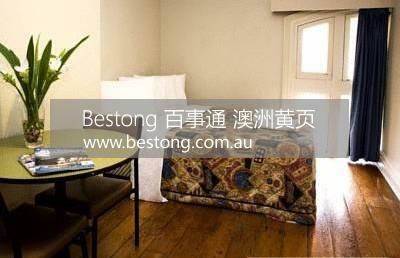 Each room has a work desk, and most rooms also have a private bathroom.